How does your food stack up? 8 Natural Remedies for Flatulence! | Yummy Yummy Baby! How does your food stack up? 8 Natural Remedies for Flatulence! There is a form of perfection within each of us… But smelly flatulence is not one of them! Yes, passing gas is totally organic and normal, but if your gas is often foul smelling, it is important to investigate the cause of it! It may seem like males pass gas more often than females, but really they are just typically more overt about it… Both the typical male and female pass gas about 15 times a day. 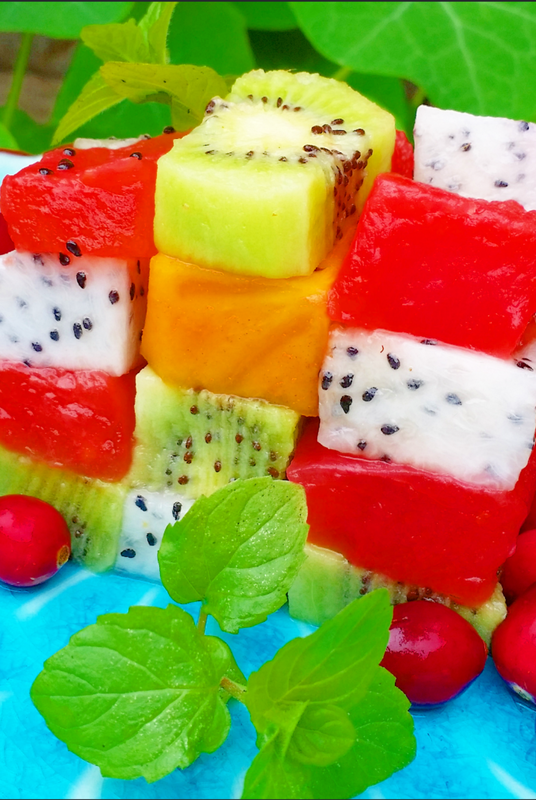 In our house, we stack wooden blocks AND fresh fruits & vegetables… We have learned which Fresh Foods stack up well in our particular body, so we never have flatulence! Lol… Not really, hahaha… but truly, this is a subject that needs to be discussed. Having a toddler in the house, we often stack blocks and food… He has learned that in stacking his blocks, the blocks don’t have to look perfect, but they do have to be strong and balanced! Life and our stomach health are like these blocks, everything runs more smoothly when our food and life are balanced every step of the way. Like these wooden blocks, balance really is key for so many aspects of our lives, especially our Health, Food and Exercise. One Group professes Raw is the best, another feels Vegan is the best, and another feels gluten free is the best and so on and so forth… Each of these may definitely be the best for some people, but as a nutritionist, I have learned that each of us has our own Unique needs and that it is important to really study and investigate what food works best for our own genetic code! Have you ever kept a food diary and recorded how your body & mind react after eating meat, dairy, gluten, etc? Does your family have unknown food allergies resulting in Eczema, Psoriasis, Snoring, Itchy Skin? Are you sensitive to foods high in Sulfur, like Broccoli, Asparagus, Meat, Cauliflower, Kale and Brussels Sprouts? Are you sensitive to certain fruits that cause a lot of mucous in your poop or leave it floating in the water? If you are experiencing regular nasal congestion, mucousy poop, snoring, itching, yellow eyes, diarrhea, constipation, joint pain, any of these may be Food Allergy Related and/or related to a leaky gut or some sort of Stomach Dysbiosis that needs to be addressed! If you consume a diet regimen abundant in foods that you do not realize you are allergic to or have a sensitivity to, such as meat, dairy, beans, eggs, gluten, high fructose, your gas will certainly have a stronger odor, but if the odor is excessive and you have other symptoms along with the odor, it may be time to consult a Functional Medicine Doctor/Holistic Nutritionist/Naturopath to review your symptoms and get a proper assessment. Fennel: Chewing 1/2 spoonful of fennel seeds after meals can help prevent bad gas. Ginger stimulates digestion and causes the stool to pass smoothly and quickly, which relieves gas. Caraway seeds can reduce acid indigestion, bloating and gas. Add a tsp of caraway seeds to a cup of steaming water and steep for 10 minutes. You can also eat the seeds or add them to your meal. 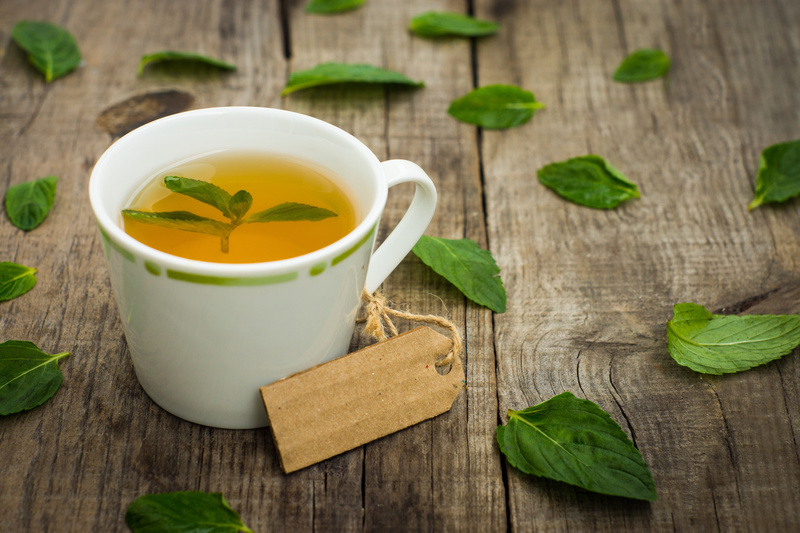 Peppermint contains menthol which may help reduce gas and bloating. * Caution if you have acid reflux it may sting. Apple Cider Vinegar can offer instantant relief from acid indigestion and gas by sipping a Tbsp in a glass of warm water or take an ACV tablet as an alternative. Cardamom helps digest food and reduce gas. Cardamom can be added to tea, boiled water or simply chewed. 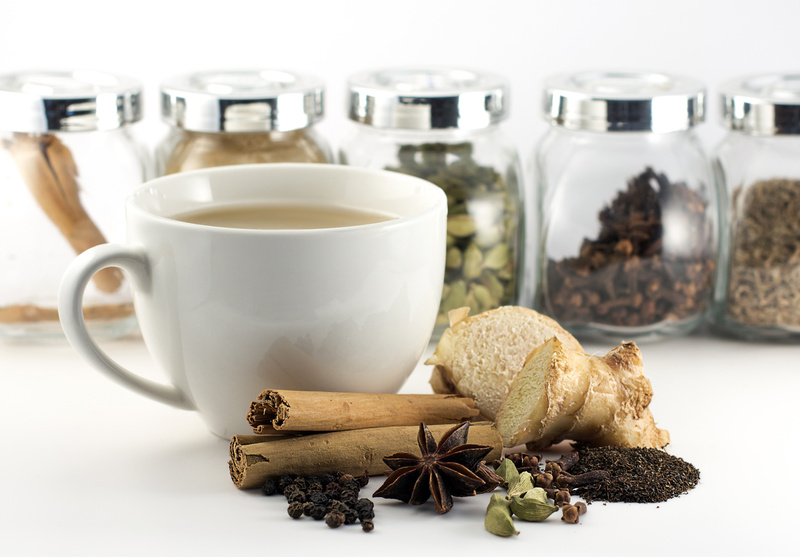 Cinnamon can offer instant gas relief by warming up a cup of non-dairy milk & 1/2 tsp of Cinnamon. Papaya: The Proteolytic enzymes in papaya have the ability to break down protein which makes it easy for the stomach to digest food. 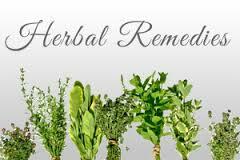 All of these remedies above, can definitely help you minimize your flatulence and odor, however, it is important that you understand how to permanently heal ongoing foul flatulence and understand why you are having it. Low Digestive Enzymes – Gluten Free/Vegan Enzymes help digest food. Non-dairy Probiotics & Prebiotics to help heal your gut lining. Stomach Bacteria like H-Pylori or Candida needs to be detoxed. Mineral, Vitamin & Amino Acid levels tested for deficiencies. A total Elimination Diet for everything you consume. Although your essence is perfect, the type of food you are eating or not eating may leave you feeling and smelling imperfect! You only get one shot at this life, invest the time and dedicate yourself to clean health and Yummy Yummy Food for you and your Baby! 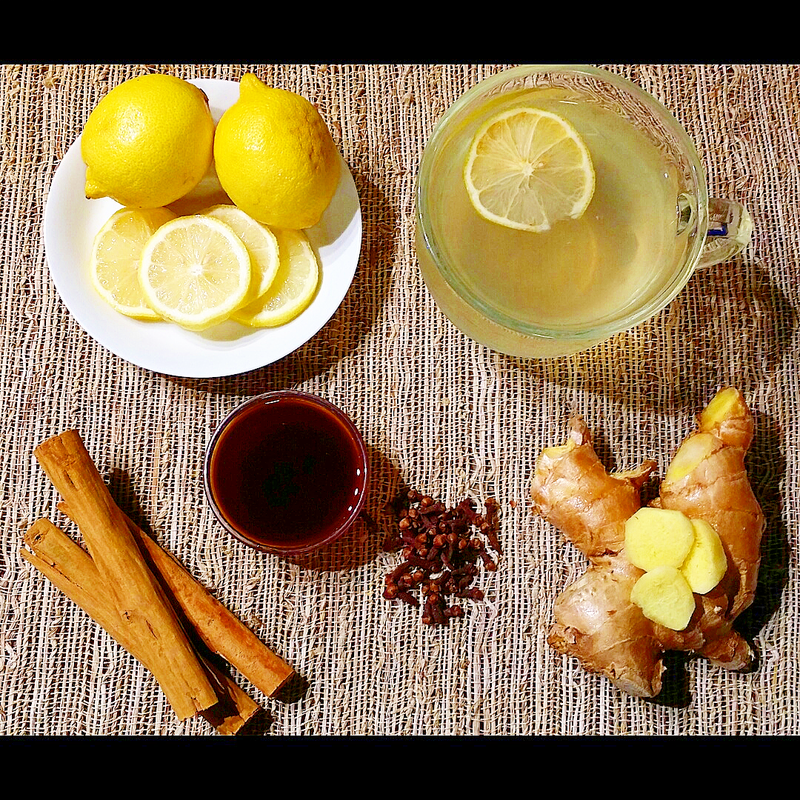 Lemon-Ginger Nectar Tea, a recipe that will soothe your tummy and keep you warm & cozy! First thoroughly wash your Lemons & Ginger. Thinly slice both lemons and place in pot. Thinly slice your Ginger about 1/8 inch, place in pot. Next add the Cloves to the Pot. Add 8 cups of Spring or Alkaline Water to your pot. Simmer on low/medium heat for 30 mins. If you see a nice yellow tint, your Yummy Tea is ready! Use a ladle and pour some into your cup. Add about 1 tsp of Coconut Nectar to your cup, get comfy & cozy… enjoy! Combine the chamomile, fennel, ginger and peppermint in a tea pot or cup. Pour very hot water over mixture and steep for 8-10 minutes. Strain the tea and sweeten with Coconut Nectar if desired. This entry was posted in flatulence, gas, Healthy Living, natural cures, natural remedies and tagged #StomachBacteria, flatulence, homeopathic remedies, Natural Cures. Bookmark the permalink.